I haven't done a fashion post in quite a while, which seems strange and wrong to me, seeing as I've been buying so many nice clothes! 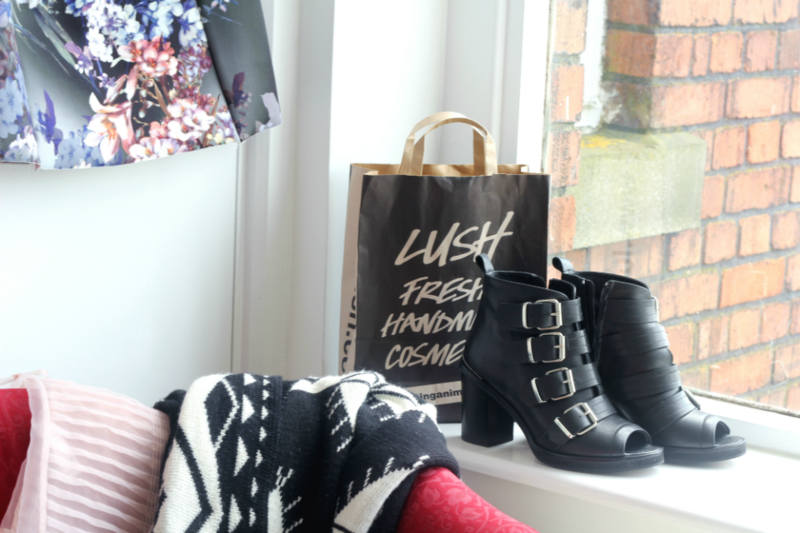 I've been going through a buying-up phase, revitalising my wardrobe with some things I really love in the hope of making getting dressed a bit more fun. You know when you look into your closet and all the clothes scattered around your room, and can't find a single thing that feels like YOU? Which doesn't really make sense because no one bought those clothes except me, but there you go. One of the places I've been looking for style inspiration is Pretty little Liars. If you've seen the outfit post I did about PLL you'll already know how obsessed I am, but for those who don't know, Rosewood is basically my Wonderland. I want to immigrate to the spooky village where it's always autumn and Zac Posen prom dresses are regular school/work attire. With that in mind, but also keeping my Cardiff reality in the picture, I picked up these awesome Office buckle boots from Depop. 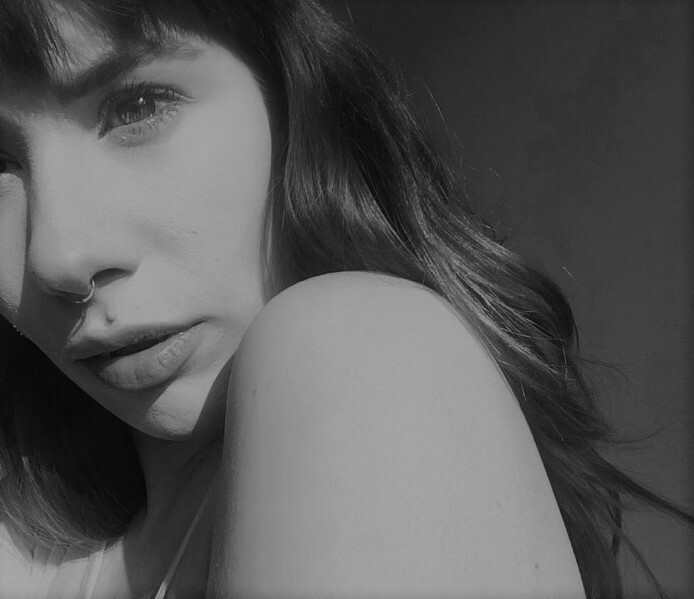 Depop is fast becoming a regular hunting ground for unusual threads (I have a little shop of my own you can check out here if you want to) and I'm so glad I found these to toughen up my party dresses. 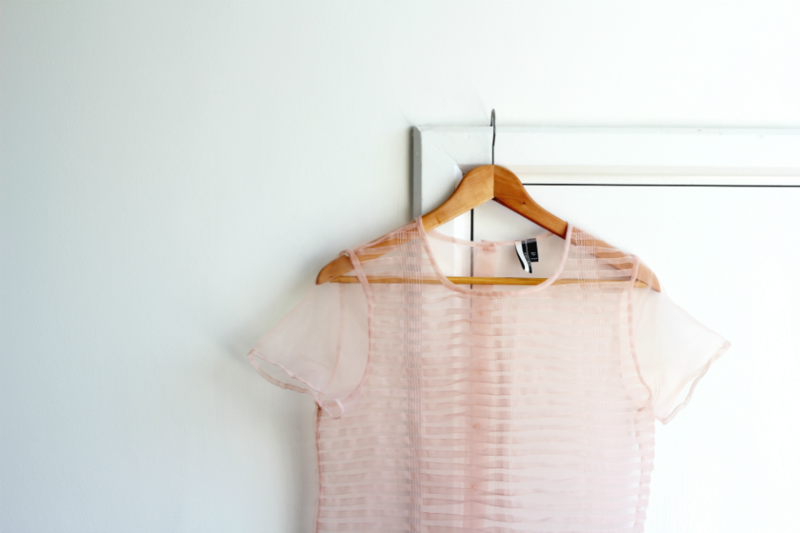 The second thing I got was this delicate pink mesh top from Topshop Boutique. It's cut really boxy and is totally see-through, so I like to wear it with a pink or white bralet underneath. 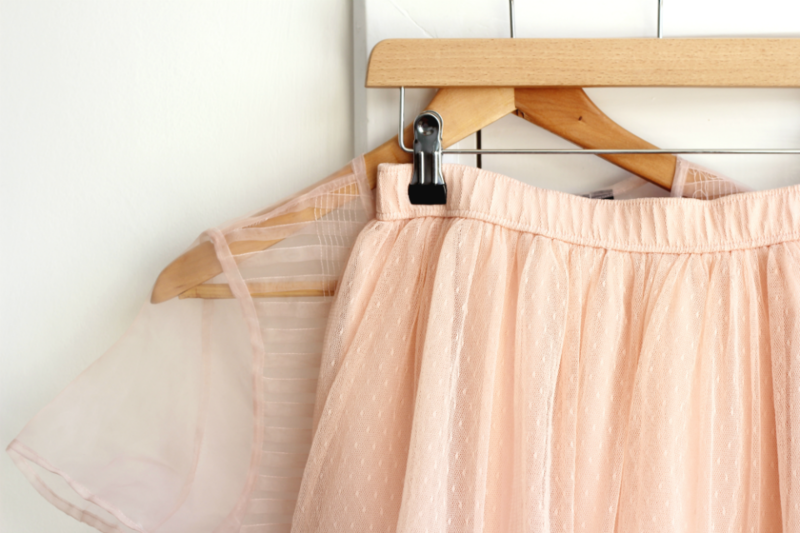 Continuing with the delicate pink theme, I got a tulle ballerina skirt from Hollister to go with loose tees and sandals in the summer, for a pretty, beachy vibe. 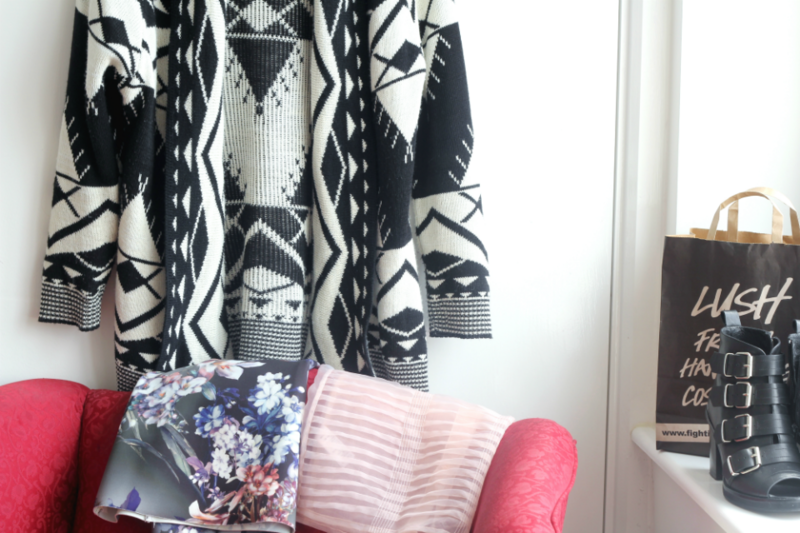 I'm also going to mix it with this Aztec cardigan I got sent by WearAll, to keep my warm around the bonfire! 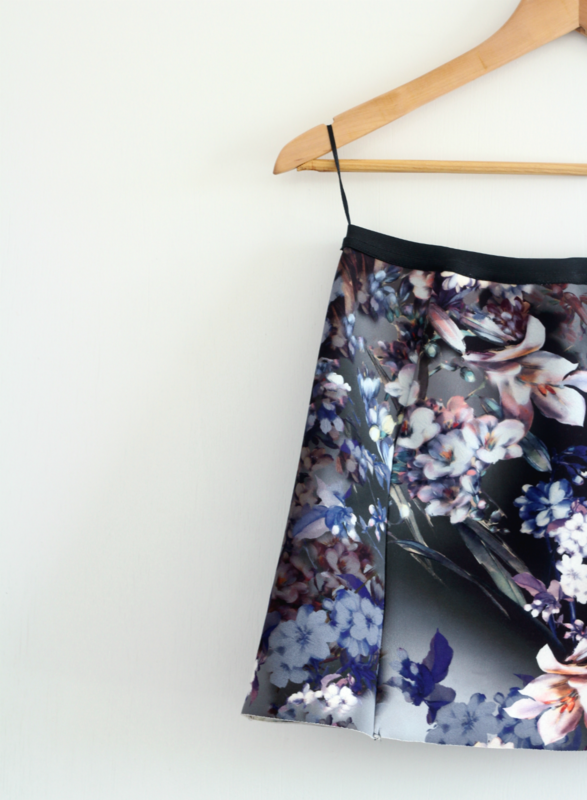 Perhaps the most PLL-appropriate thing I've bought recently is this Topshop scuba skirt with a floral print. I saw a picture of Lucy Hale wearing it in her down-time, and absolutely fell in love! I went on a hunt for it and eventually scavenged one in my size. 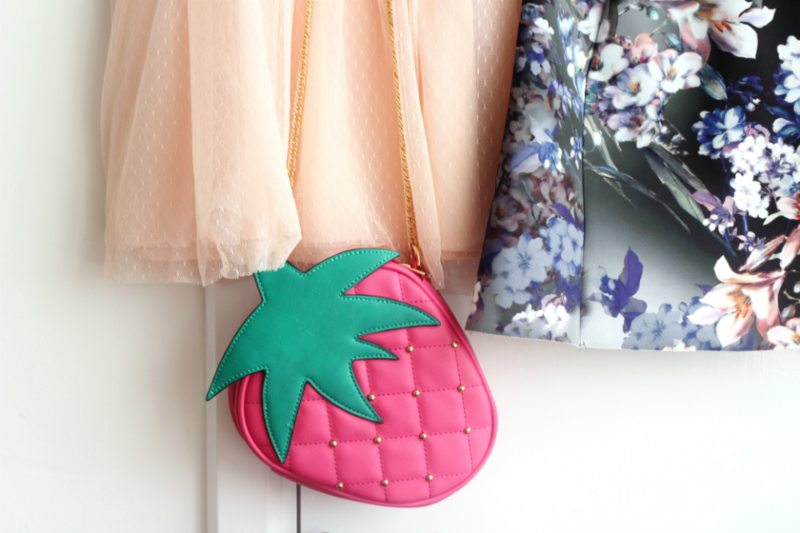 If you follow me on Instagram you would have seen my Primark strawberry bag already, but here it is again, because it's just too cute! It was the highlight of my week when Primark regrammed my picture, and it scooped over 60,000 likes! I couldn't believe it. Thinking that many people have seen a picture I took is freaking mind-blowing. Blogging is crazy sometimes.